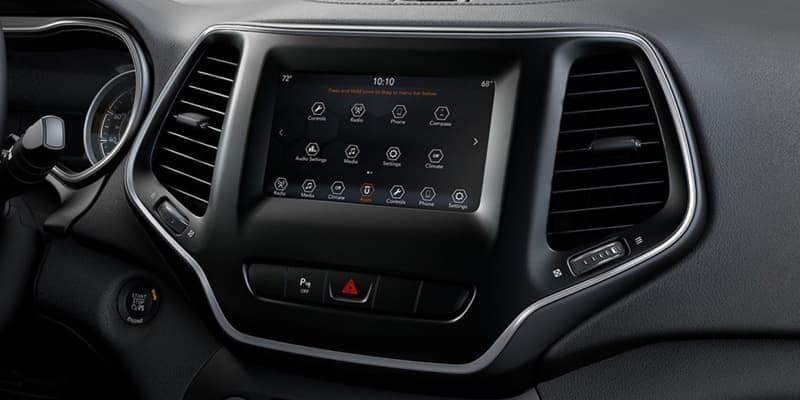 The Uconnect® system is the available infotainment suite that offers Chrysler, Jeep, Dodge, RAM, and FIAT drivers features like navigation, entertainment, satellite radio, communication, and app connectivity. Depending on the CDJR model that you choose, it may come with various other available features like Uconnect® Theater, SiriusXM® Traffic Plus and Travel Link. 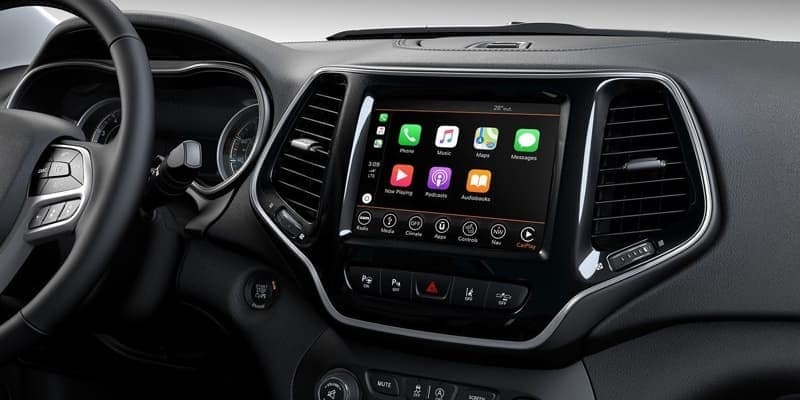 If you’re considering a Jeep Cherokee or Jeep Wrangler and want to learn more about Uconnect®, then read on to find out more about this system! What Are the Main Features of Uconnect®? Another available feature in this suite is Uconnect® Access, which is a downloadable smartphone app that allows the user to remotely lock and unlock your doors, start your engine, and find your vehicle should you forget where you parked. Uconnect® Access also allows the user to purchase unlimited 3G Wi-Fi when needed and for however long it is needed (day, week, month, or longer). 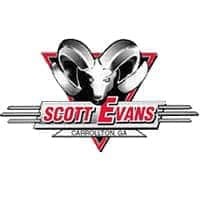 Get hands-on experience with the Uconnect® infotainment system at Scott Evans Chrysler Dodge Jeep Ram near insert Douglas County. Contact our dealership to plan your visit!